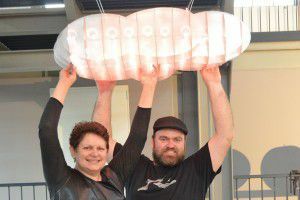 McDermott Baxter (Ruth McDermott and Ben Baxter) are light artists whose work is driven by a passion for expressing ideas, telling stories and creating experiences through the medium of light. Their work acts as an exploration of the relationship between light, shadow, form and materials. They harness the technological possibilities of light while always keeping the sensual and poetic at the heart of all their work. 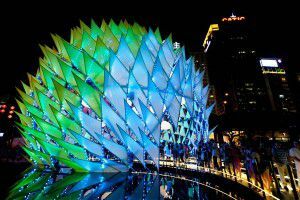 The work of mcdermott Baxter has received three Illuminating Engineering Awards for light art and has been published internationally. 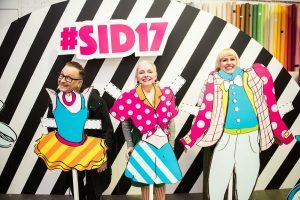 They have exhibited work in ten VIVID Sydney light festivals and developed site specific works for a number of corporate clients. McDermott Baxter are light artists whose work is driven by a passion for expressing ideas, telling stories and creating experiences through the medium of light. 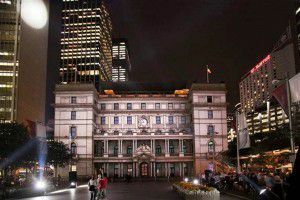 Sydney’s next summer party season will ignite at Customs House, Circular Quay, on Thursday 3 September – with the launch event for SuperLux: Smart Light Cities, a major exhibition and book surveying global trends in urban arts at night. ‘Smart light cities’ – the global movement where digital and eco-ethical lighting is transforming urban environments at night – offers exciting new creative potentials and career pathways for designers. 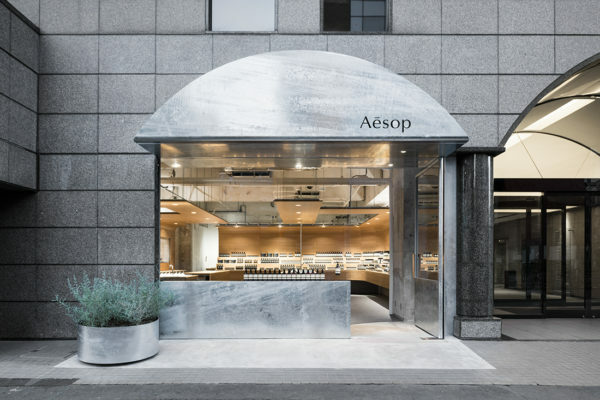 Ruth McDermott and Ben Baxter of Sydney based design firm mcdermott baxter exhibited their trademark flourish in lighting design at the 2015 Milan Design Week. We hear what the duo thought about the fair.